Fiat Doblo Cargo Boot Space, Size, Seats | What Car? The Doblo’s real selling point is its flexibility when it comes to moving loads. Like the Nissan NV200, it's a slightly different size and shape to its key rivals, so it can do jobs that others can't. 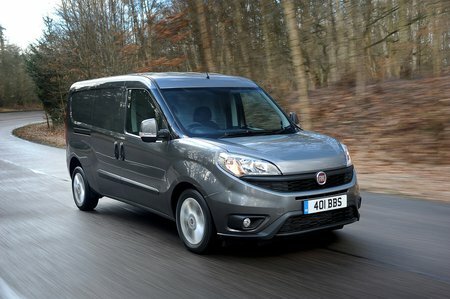 Short-wheelbase vans are capable of transporting up to 3.4m3, while long-wheelbase, high-roof vans can transport as much as 5.4m3. Maximum load length is 1820mm for small vans and 2300mm for the longer vehicles. Maximum width is 1818mm and the loadspace height ranges from 1305mm to 2405mm. 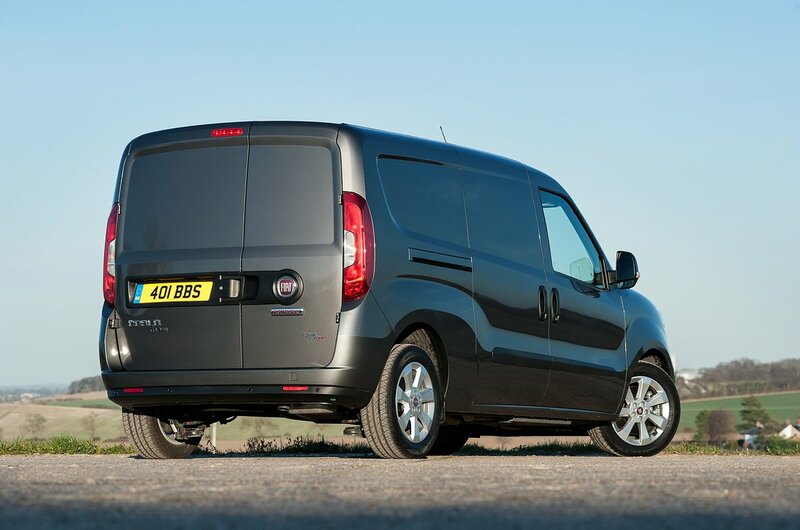 Unlike the competition, there are no clever load-through bulkheads or trap doors to increase maximum length, but the addition of job-specific models such as the Work-Up pick-up model means the Doblo can be just as practical. 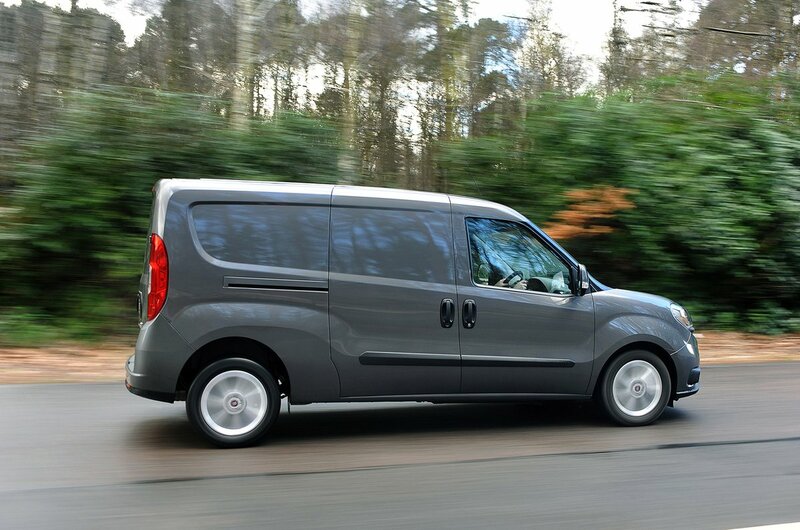 Maximum payload ranges from 750kg to 1050kg, with twin rear doors and a single side access door fitted as standard.